We stock a large selection of colors and patterns for decorative stamped concrete walkways. 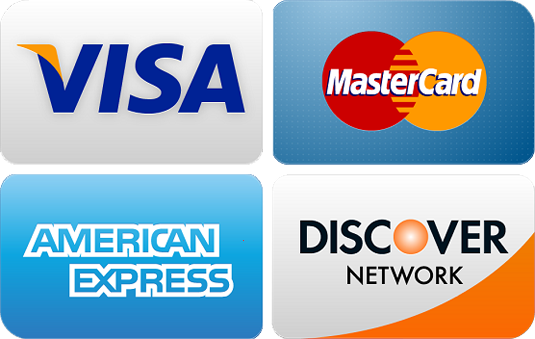 We service all of New Hampshire (NH) Massachusetts (MA) and Maine (ME). ​The newest options in concrete design have actually enabled for building owners to develop complex designs and strong colors with the existing concrete that they have on their property. 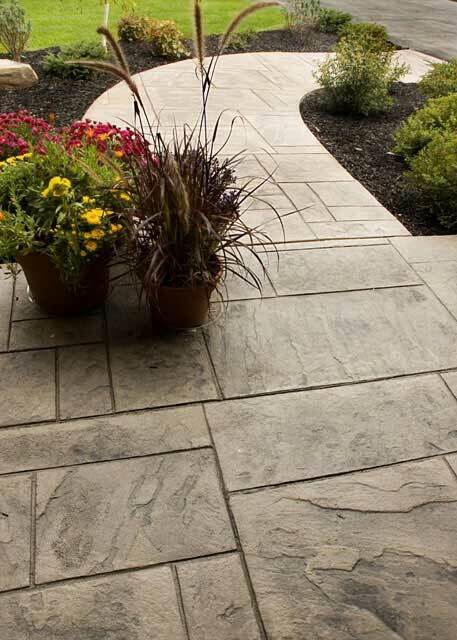 Whether it is the addition of colored concrete, stamped concrete or exposed aggregate, the possibilities are many when it comes to concrete sidewalks. ​The concept of including color to a pathway may seem foreign to some. The idea of a walkway needing to be a dull slate gray is not. The color of a sidewalk can be utilized to boost the look of your home or to include pizzazz to an otherwise uninteresting outside. The concrete can be stained to almost any color you can imagine by mixing different pigments together till they reach the desired tone. There are even methods to color your walkway to look like stone, which is obviously a more affordable alternative than the actual use of stone. ​Another design option for concrete walkways is exposed aggregate. Exposed aggregate offers the look of gravel and rocks in a lovely variety of textures and colors. By polishing the surface of concrete, the natural layer is exposed. ​Concrete in which the surface area has actually been carefully stamped with various shapes, designs and sizes includes a visual value to a room when it is consisted of in its building. Stamped concrete services will include picking from stunning designs and makes use of in your house for the concrete. ​The range of design options for concrete sidewalks are so many that it may be an extremely challenging choice when selecting an option that is right for you. Whether it is colored, stamped or exposed aggregate that you choose, be sure to select a reputable contractor to handle all your requirements. This will certainly reduce confusion and add a sense of consistency throughout the job. Boosting the appeal of the landscape of your property is important, improving the value of your property should be number 1. This can certainly be finished with a custom-made concrete pathway. ​Numerous different looks can be attained by the use of stamped concrete. The best thing about it is that stamped concrete is less expensive compared to other structure products such as bricks and stones, though the end result is nearly the very same as with those other costly materials. ​It is possible to include an accent color to this concrete treatment. There are likewise lots of shapes and textures that you can pick from depending on where you are utilizing the concrete. ​The newest choices in concrete design have actually permitted for structure owners to develop intricate designs and strong colors with the existing concrete that they have on their property. Whether it is the addition of colored concrete, stamped concrete or exposed aggregate, the possibilities are lots of when it comes to concrete sidewalks. ​Stamped concrete services will certainly involve choosing from stunning designs and utilizes in your home for the concrete. ​The range of design choices for concrete walkways are so many that it might be a really tough decision when picking a choice that is ideal for you. Numerous various appearances can be achieved by the use of stamped concrete.